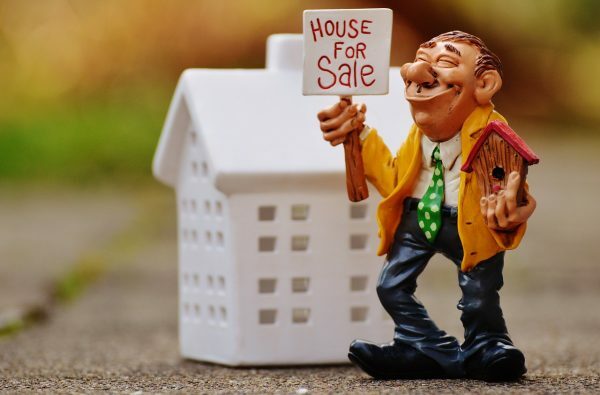 In the last instalment of the blog, we talked about how there isn’t one perfect time to buy an investment property, but the question remains: is there an ideal time to sell a property? This is a little bit more complicated, but in short, if you can read the writing on the wall, it’s always best to sell. Let’s take a closer look at some things to consider if you want to sell. We set out in property investment with the ultimate goal of selling. Your property might accumulate value over time, but that value isn’t money in the bank until you sell. Before then, it’s just nice numbers to look at on a spreadsheet. Before investing in anything, you need to have an exit strategy. This will be different for every investor, but it’s essentially a set of rules and metrics, and once you hit those metrics, it’s time to pull the ripcord. For example, if you’re in the flipping business, you want to sell ASAP. The process is basically buy, fix, sell, repeat. When it comes to long-term investing, however, the exit strategy might be a little bit more complicated. In the last post, we talked about looking for a massive supply of homes when finding the best time to buy. When it comes to selling, you want to look for the opposite. If the supply of homes is less than the demand, it’s a seller’s market, and you’ll be able to get more value for your property. You should also consider the cash flow from your investment property. If you’re losing money on it each month for a period, it’s time to cut your losses and cash in your chips. Over the years, we’ve seen many investments fall flat and lose money, but that’s just a part of the game. Know when to get out before it’s too late. Ideally, you want your cap rate to be between 5 and 10%. This ensures that you’re making a decent return on your investment each month. If the expenses of your property increase unexpectedly, it can throw the cap rate off its axis and dip below 5%. If this is the case, it’s a good idea to consider selling. Owning property (especially if you’re renting it) isn’t always easy, and can take up much of your time. You might be all about the investment duties at first, but if you face a life event such as a divorce, illness, or loss, you might not have the time or passion for the property anymore. That’s okay! Luckily, selling properties is relatively easy, and if the market is right, you’ll be able to make quick cash of your property. Think that it’s time to sell? Set up an appointment to talk to the property experts at Adpen and execute your exit strategy with ease. Also, subscribe to this blog to keep up with the current property trends.